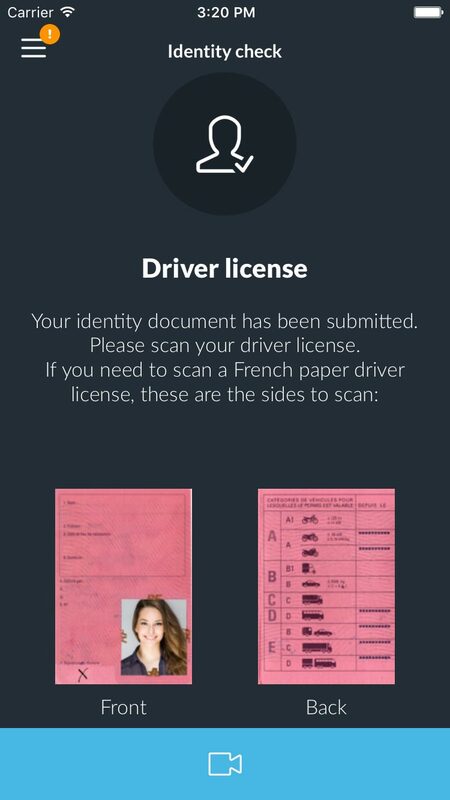 (Tech Xplore)—A new startup based in Paris, France has created a service called Virtuo that allows customers to rent a car without having to visit a rental office—instead, they can do everything they need to do to rent a car by using an app on their smartphone. But, the catch is that the app does not work with existing car rental companies, such as Hertz, Avis, etc., instead the company has their own fleet of vehicles—all of which are diesel Mercedes A-Class cars. The new service is clearly in response to the rise of services such as Uber, that allow customers to summon a ride by doing little more than pressing a button on their smartphone. 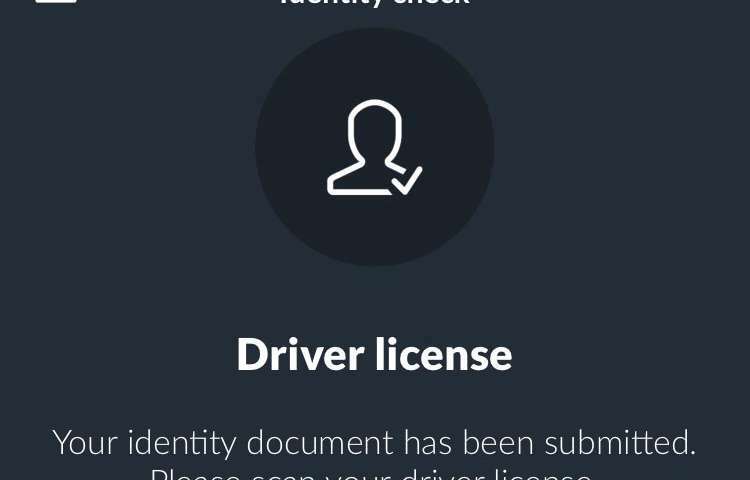 The aim with this new effort is to offer the same sort of arrangements for renting a car so that customers will not have to visit a separate facility, fill out paperwork, or wait in line. To use the service, customers download the app, then run through a registration process, which the company claims will only take five minutes. New customers will be asked to provide credit card information, a valid ID and a driver's license—they will also be asked to take a selfie to be used with facial recognition software meant to avoid fraud. Once the application is complete, customers can rent a car with just a few clicks, to indicate where they want to pick it up, whether they want insurance, etc. Within a few hours, they will be assigned a virtual key for the vehicle. The app also offers navigation assistance to locate the car in a lot. 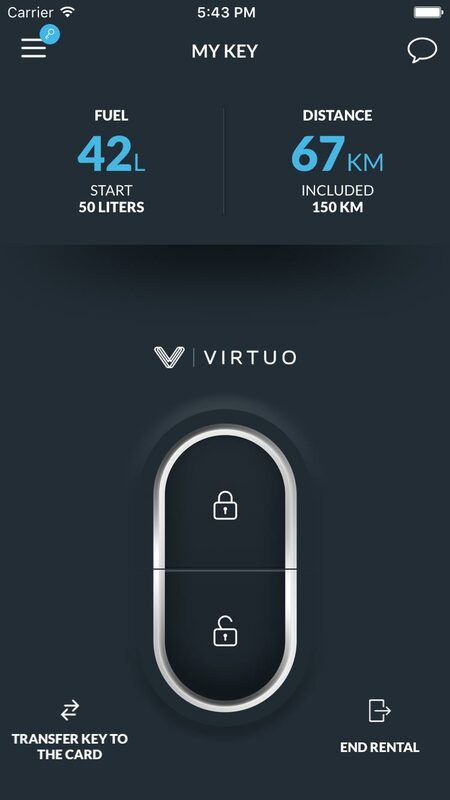 Once the car is located, the virtual key unlocks the car. Before the customer can drive away, though, they are prompted to conduct a virtual damage report. After that, they can start the car and drive to wherever they want to go. The service is only currently available in a few select locations in France, mostly at train stations and airports, with prices starting at €49 per day. 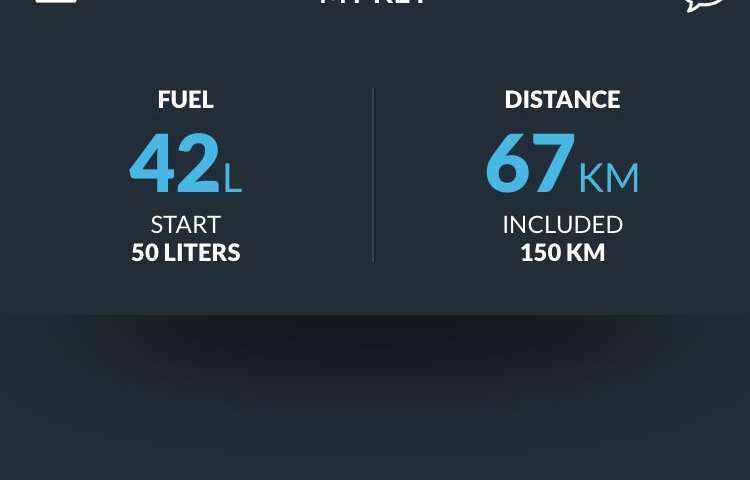 The app also monitors driving distance and how much fuel has been used—and allows customers to chat directly with staff at Virtuo.